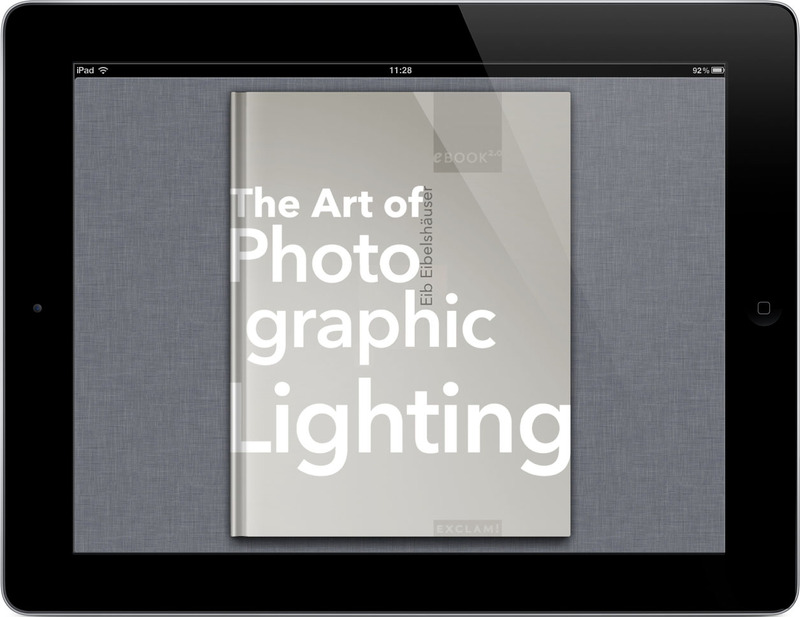 The bestseller "The Art of Photographic Lighting" by Eib Eibelshäuser now is available as interactive eBOOK2.0 for the iPad, providing an outstanding image quality. It is essential that every photographer who is serious about their craft has a firm understanding of the properties of light, because light is more than just illumination. 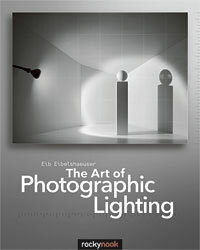 In this book you will learn how light and shadow can be used to compose photographs. Example images and diagrams illustrate lighting concepts and demonstrate how different sources of light affect a subject. Photographers of all levels are bound to improve their skills and cultivate a new appreciation for light design as they discover how to successfully use a variety of lighting tools. 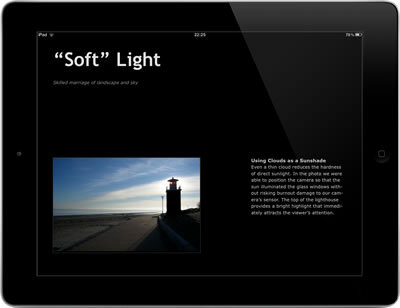 Enjoy with this eBOOK2.0 the outstanding quality of photos on the iPad! The iBook "The Art of Photographic Lighting"
Screenshots from "The Art of Photographic Lighting"
Interactive functions of "The Art of Photographic Lighting"
How to use "The Art of Photographic Lighting"